RAW HOLLYWOOD : VIDEO: CIARA TRIBUTES WHITNEY HOUSTON W/ "I'M EVERY WOMAN"
VIDEO: CIARA TRIBUTES WHITNEY HOUSTON W/ "I'M EVERY WOMAN"
Today marks the fifth anniversary since the passing of the legendary singer Whitney Houston & while many continue to mourn her untimely death others are celebrating her greatness. Fans & celebrities all over the world are showing love to Houston on social media as they remember her genuine & loving heart that touched many. 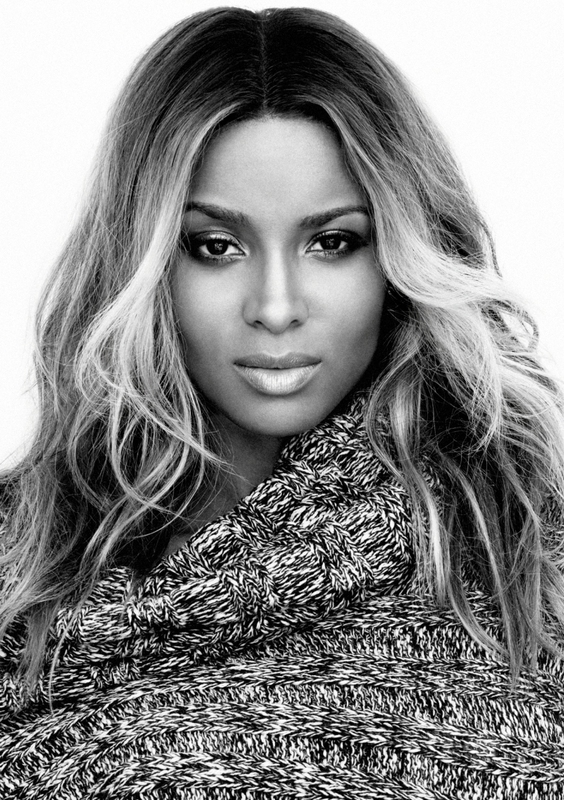 Singer/dancer Ciara decided to honor her through song & dance by putting together a lip synced video of her performing "I'm Every Woman" accompanied by her growing baby bump. Check out the video tribute below.